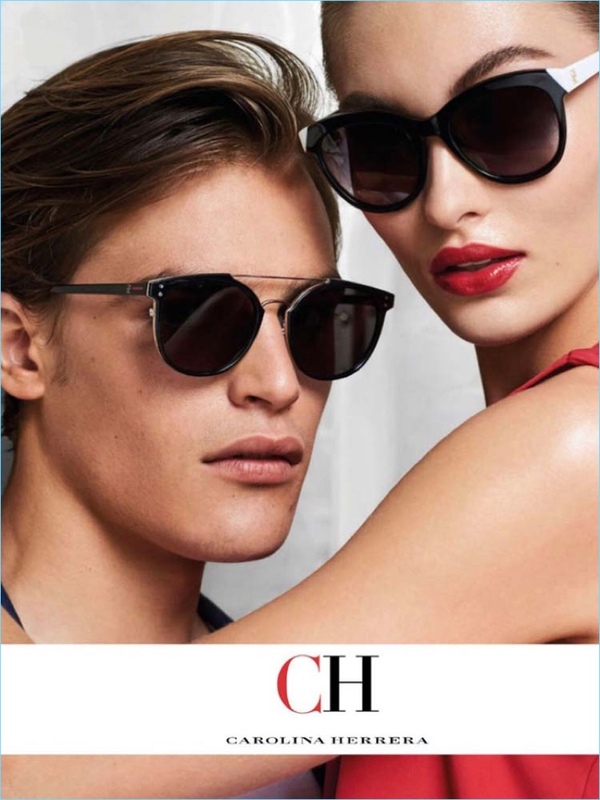 Grace Elizabeth and Parker van Noord star in CH Carolina Herrera's fall-winter 2017 eyewear campaign. 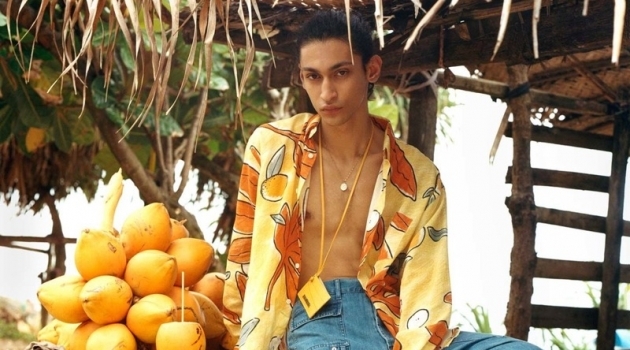 Parker van Noord and Grace Elizabeth sizzle in a new campaign. 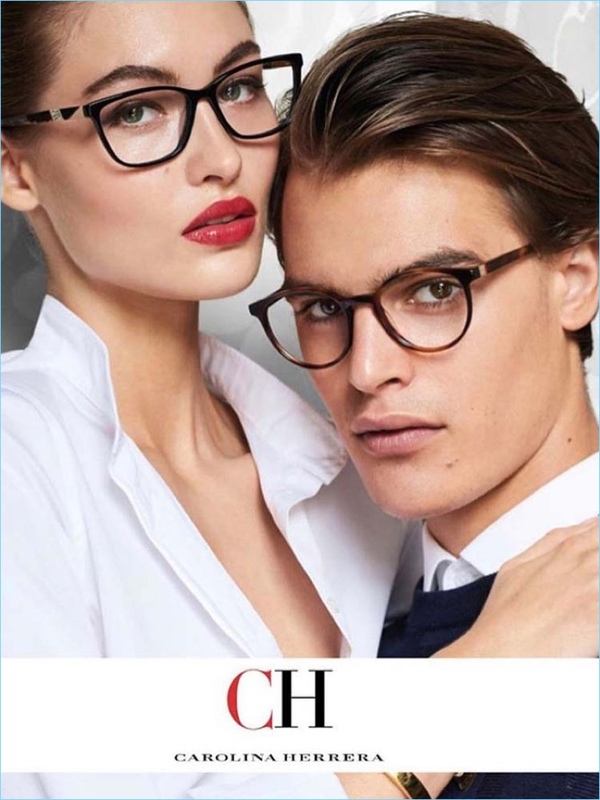 The models couple up for CH Carolina Herrera's fall-winter 2017 eyewear campaign. 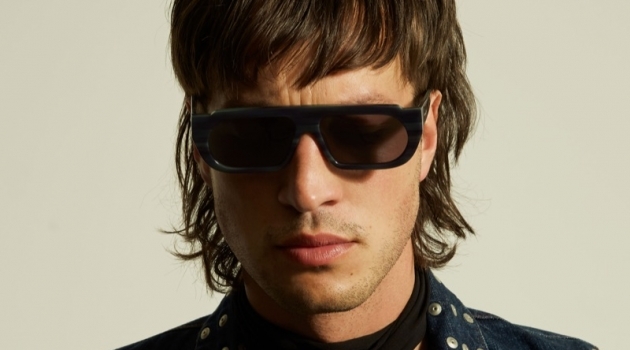 A star on the rise, Parker wears CH's contemporary eyewear. 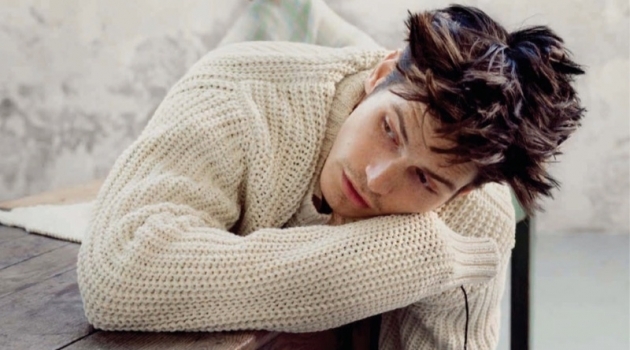 He appears before the lens of noted fashion photographer Mario Testino. Parker complements CH's shades with a smart sophisticated wardrobe. 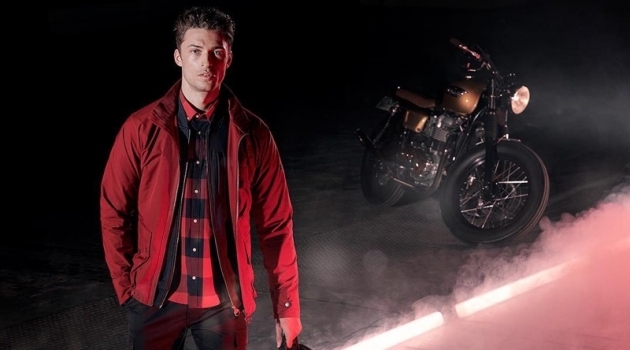 Parker van Noord and Grace Elizabeth front CH Carolina Herrera's fall-winter 2017 campaign.